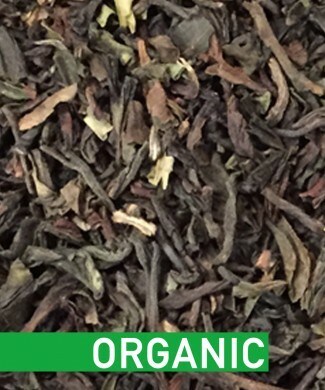 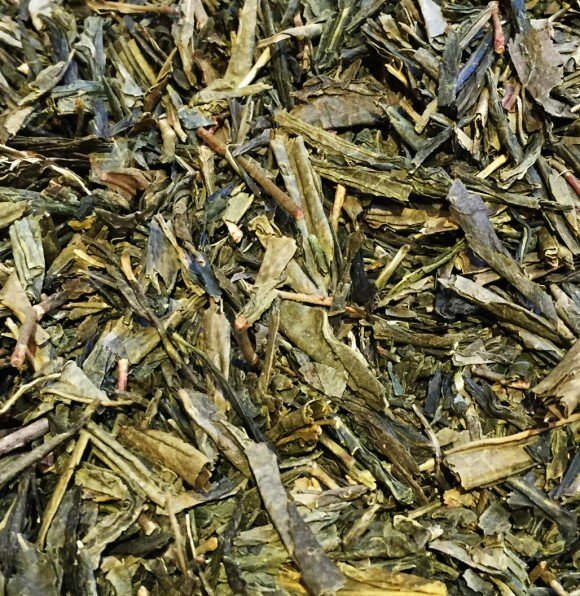 Highly aromatic Japanese Sencha with a rich grassy taste and refreshing harshness. 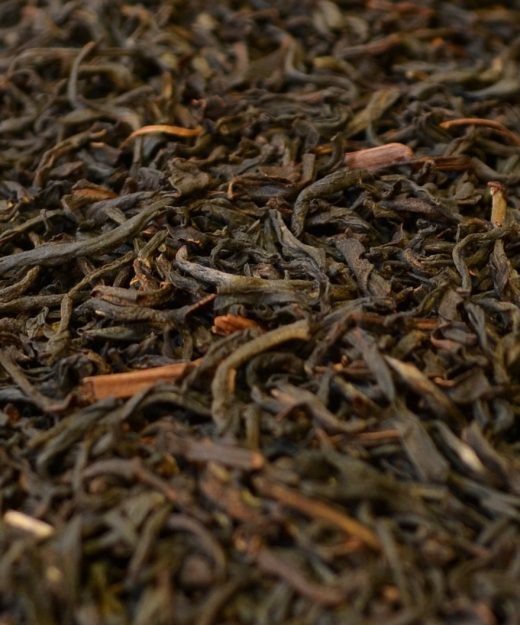 Sencha means steamed tea, and the leaves of this particular tea are covered for 2 weeks before harvesting, ensuring a darker leaf packed with more chlorophyll. 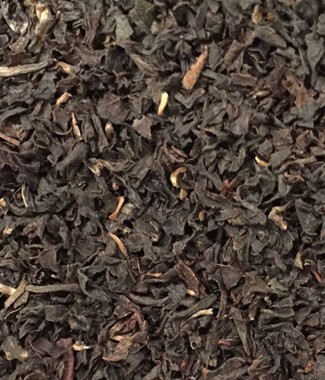 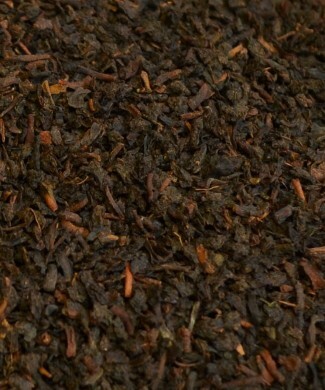 This chlorophyll gives a richer, grassier taste when compared to unshaded teas. 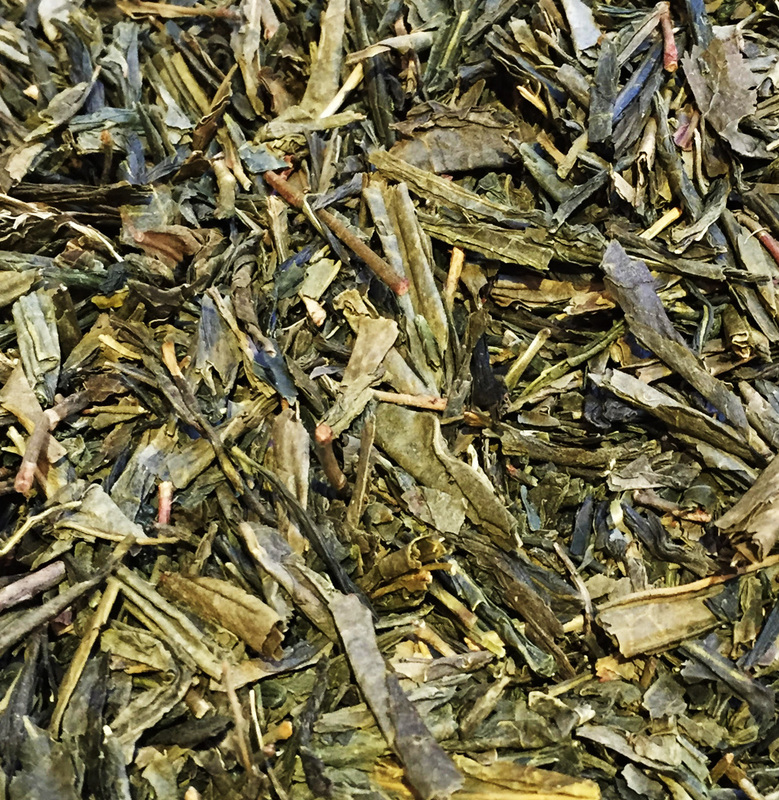 Only the pure sencha leaves.